Home / Posts tagged "SEO San Diego"
Web Hosting Logic is a leading San Diego SEO company. We are full-service marketing agency capable of working within any business size and niche to deliver results. To get started, call (866) 945-4678. Should You Use an SEO Agency for Your Business? 8 Benefits of Engaging SEO Agencies to Boost Your Online Presence! Advertising has transformed to one of the most demanding and crucial aspects of having to run a business. This ultimately means that the overall success of your business is going to depend mainly on the effectiveness of your advertising campaign. 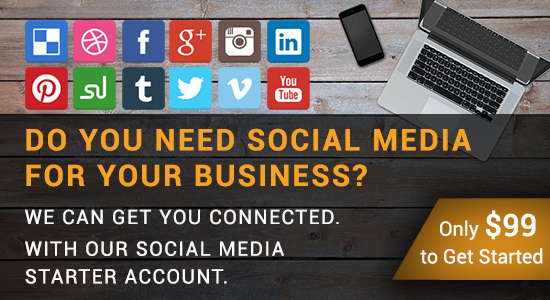 Nowadays, online is where everyone’s at, which is also the reason why most businesses look to promote their products or services online. To do that, one needs to have a business website which will run their internet marketing campaign. With an abundance of spam links and countless other websites floating around in cyberspace, it’s easy for a business website to get lost or rank so low in the SERPs, that the chances of searchers to find the website are seriously diminished. Since, paying a search engine to place your business website at the top of its list doesn’t come cheap, the next best thing one can do is to use search engine optimization or SEO techniques to increase the clicks to the website and help it work its way up the search engine’s results page. Why You Should Hire a SEO Agency? Optimizing a website for a search engine can be not only a tough, but also costly process, mainly because there is just too many business websites competing for the coveted number one spot on the page rank, by using the exact same keywords. 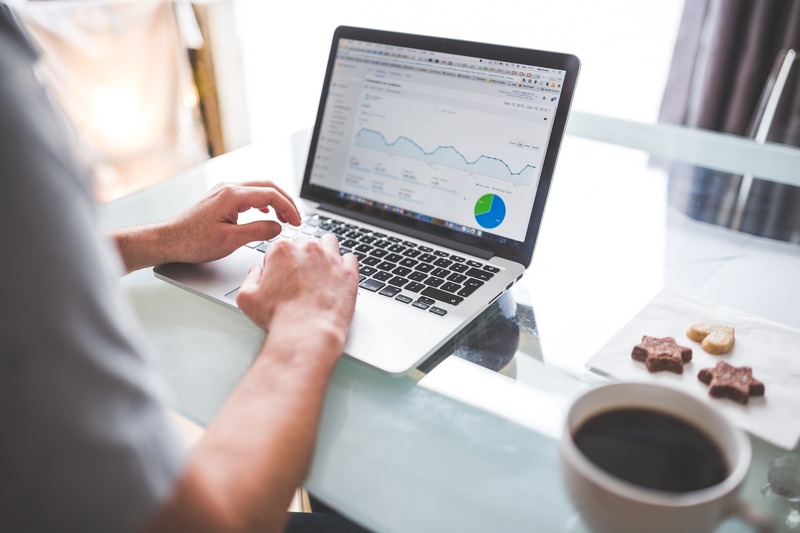 While businesses can opt to do their own SEO, hiring a SEO agency that has experienced search engine specialist will no doubt, help businesses reap ROI in the long run. One of the best ways in which businesses can do that is by outsourcing their SEO needs to qualified SEO agencies. Obviously, all those searching for SEO agencies will have to make their selection by passing SEO companies through careful and meticulous scrutiny, in order for them to get the best in search engine optimization for their business website. One of the most obvious advantages of using the services of SEO agencies is their ability to enhance the visibility of a business website, but that being said, business owners also raise concerns on affordability, which can only be analyzed when businesses know the benefits of using the services of SEO agencies. In more ways than one, the following are some of the benefits of using search engine optimization services, especially the right ones, which can allow businesses to enjoy the following advantages. While businesses embark on an SEO marketing campaign, they should realize that an entire marketing campaign can fall flat on its face if a business is unable to reach the masses, that is, their target audience. It doesn’t really matter whether your business website is attracting hundreds of clicks per day, if those visits are not from your intended target demographic, you will only be seeing them spending time on your website without actually buying anything, which is really the opposite of your marketing intentions. Even though, search engine optimization is necessary for businesses to compete with one another online, the importance of the website design cannot be undermined. While hiring the services of a good SEO agency can get you good marketing copy for your website and an effective use of the related keywords, having a brilliantly designed website will help a lot when it comes to attracting people and even the search engines to your website. This is true because search engines always take into account different aspects of usability and the overall layout of the business website. The fact of the matter remains that while using radio and TV advertisements can be an effective means of marketing a business’s product or service, it still is very expensive, especially for start-up businesses. By taking their marketing needs online and hiring the services of an experienced SEO agency, a business is able to reach thousands, or even millions of people which they would have not been able to otherwise. Hiring an experienced SEO agency will allow you to get information on the various techniques they have adopted in their SEO tactics. Hiring a SEO agency that has been in the game for a while will also provide you with the added advantage of not having to worry about them using any SEO techniques while working on your business website. Hiring experienced SEO experts will ensure that your website climbs the search engine ranks without using any illegal practices or short cuts that could produce short term spikes in the website’s ranking, but eventually lead to your website having to pay penalties. Needless to say the field of SEO is constantly evolving, which means that it is important for businesses to stay abreast on all the latest SEO techniques that can help them stay in the game. That being said, businesses usually have little or no time to keep up with the latest developments in SEO techniques. 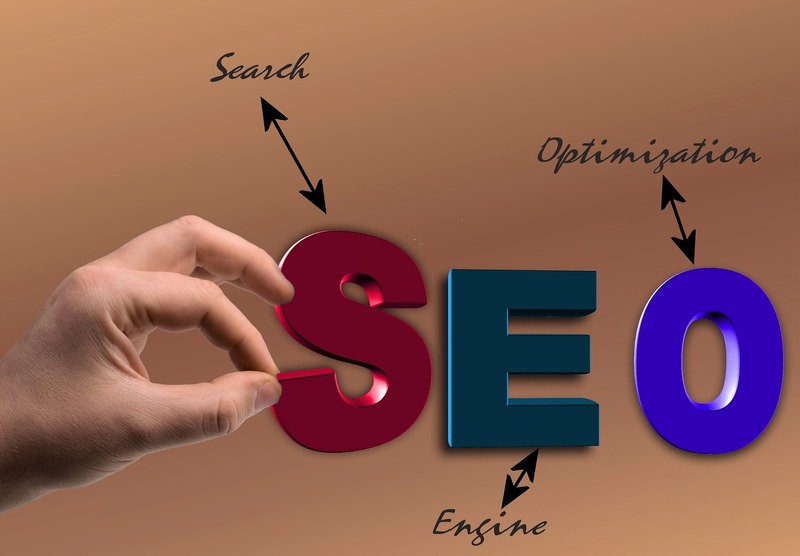 However, an agency providing SEO services is all about being proactive in keeping up-to-date with the latest search engine news and changes in SEO techniques. Keeping in mind the last point, SEO companies are fluent in navigating through a wide range of online marketing tools that helps increase the value of your marketing strategy. 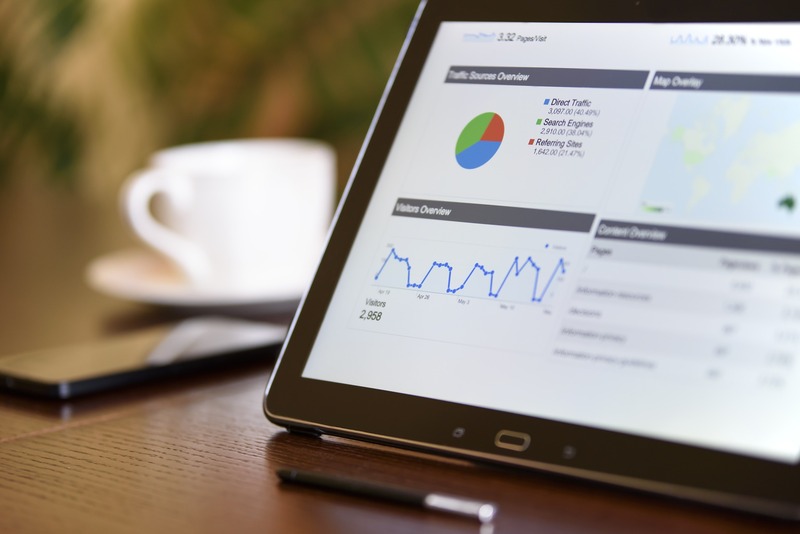 Whether it’s using web analytics for carrying out research or conversion tools that monitor and report the usage of important keywords, SEO agencies know how and where to get the information they need to save time and reduce your in-house cost. As mentioned earlier, SEO agencies are usually the most qualified in dealing with various verticals of online marketing, mainly due to the nature of their work. Therefore, an SEO agency is able to solve a multitude of problems which a business simply cannot handle by itself. An SEO company can work together with a business to provide an added perspective, when it comes to understanding and developing marketing strategies for different sectors and various types of business websites. Lastly, search engines like Google realize all too well that websites that don’t add value to a searcher’s experience on the internet are not worth a mention in their index. Furthermore, in some cases Google might also decide to drop your website from the SERPs altogether if you’ve used spam to get a higher page ranking. The two main goals of SEO agencies who develop marketing strategies to push your product or service online, is to make sure online content is interesting and no techniques have been used for obtaining your goals. So, are SEO agencies worth it? Absolutely! Looking for SEO specialist in San Diego? Contact Web Hosting Logic, a reputable SEO company based in San Diego, CA. To get started, call us at (866) 945-4678. Or Send us an Email. Are you looking for an experienced SEO company in San Diego? You are at the right place! Web Hosting Logic is a leading San Diego SEO company. We are full-service marketing agency capable of working within any business size and niche to deliver results. To get started, call us today (866) 945-4678. Even if you are armed with an abundance of knowledge in SEO, you may still need the services of a professional SEO company. Having strong knowledge of SEO is hardly sufficient in some cases. Even if you are doing your best to attempt to obtain a good ranking for your website, you might still wind up wondering why your website is simply not doing well. For starters, you must understand that your website will have to be fully optimized in all elements. 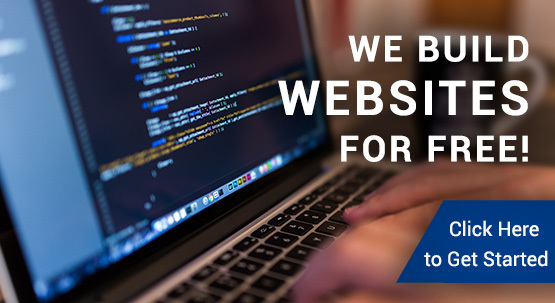 Not just that, but your website has to be maintained on a regular basis. SEO is a continuous process that includes a great deal of time and effort. To make things simpler, you will be better off utilizing the services of a competent SEO company to do the work for your website. Does the SEO firm offer you a site evaluation guide? A reliable Search Engine Optimization firm should have the ability to provide you with an extensive analysis of your site, regarding ranking and design structure. This can be done by performing a website audit. The result of this website audit will allow the SEO firm to offer you a proposal of how much work needs to be done to bring you to a certain level of ranking. They must be able to advise and troubleshoot all aspects related to performance, content, and design that might hinder the reading or indexing of your pages. What tools does the SEO Agency use to look for keywords? Do they offer competitive analysis based on your chosen keywords? Understanding what methodology the SEO Agency utilizes for keyword evaluation or research is very important. It will be a great help if you perform your own due diligence using basic tools, such as conducting keyword research and analysis through the use of keyword planner in Google AdWords. Where will the SEO Company return links from? Backlinks are just as, if not more, vital in SEO than onsite optimization. The Search Engine Optimization Company should be able to obtain high-quality backlinks from reputable websites that are highly related to your niche. Ask your SEO Company what techniques they employ for gathering backlinks. A dependable SEO Company will not just give you a quote once they figure out how much work has to be included. Charging you high costs will not necessarily ensure you receive high quality services. It also doesn’t ensure that the rate being quoted is proportional and consistent with the services you anticipate the SEO Company will provide. A good SEO Agency should be able to give you a rundown of services to which the performance and price contract will be based upon. Does your SEO Company provide you with a timeline? It is through hard work and correct planning that results can be attained on time. Some SEO Firms offer SEO plans that claim to put you in the very first page of search results in just a matter of 10 days. Realistically, however, no SEO Company can guarantee you the number 1 position in Google in as short as 10 days. An SEO campaign will take 6-18 months to deliver the top outcomes you expect. Make sure you don’t give in to false pledges. Conversely, avoid SEO services that provide you with a time limit. 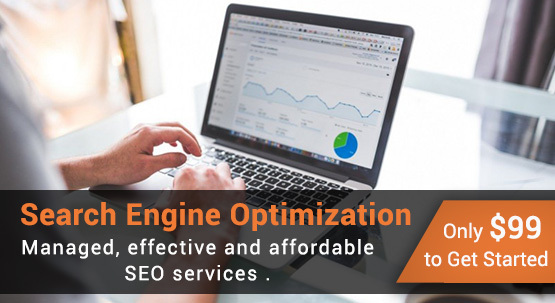 A good SEO company knows that optimization is an ongoing process and they should be able to offer you regular maintenance, customer support and proper upgrading. What SEO strategy will your SEO Company use to raise your ranking? You should look out for companies that will utilize spam advertising methods to rank you on top in no time. If the strategy includes any form of dishonest practice, such as spamming or deceiving online search engines, then you should instantly turn away. An excellent SEO company will certainly see to it that you will not be subjected to spam or misleading services. Keep in mind that if it is based on using deceitful strategies, your site might be taken out of Google’s indexing, which will certainly lead your site to being blacklisted. Knowing your SEO Company and doing your own research on how proper SEO is done is extremely vital in choosing the ideal firm. Do they understand the distinction between plain traffic and targeted traffic? You will hire the services of an SEO Company mainly due to the fact that you need to attract traffic into your website. However, what you need is targeted traffic that gets you visitors who might be genuinely interested in purchasing your products or services. This is based on your desired keywords in order to generate leads. You don’t want irrelevant traffic that comes to your website because of irrelevant keywords. Unqualified traffic only enhances your bounce rate (surfers that arrive on your page and immediately leave) and not your sales. The right SEO Company will create relevant content for your website and distribute it to relevant channels, social media and Press Releases (PR). This will potentially lead to natural backlinks that will enhance your overall ranking in the search engine. A professional SEO Company should have a clear course of action to attain the desired results in a given time frame. They should be able to show the client what’s being completed for the first month and subsequent months. With this, you will be able to determine how much work is being done in relation to your costs, allowing you to determine your ROI. A clear outline of work in the proposal should be available at any time to show the extent of the campaign. This includes how much fresh and high quality relevant content they are going to publish on your website every week. How many distribution channels? What social media, article directories and websites are they going to use to distribute your content? How many PR submissions? And how many backlinks have been generated? These are the qualifying questions that need to be answered by a good SEO firm. A comprehensive report system should be provided to show the progress of the SEO campaign, as well as ranking status of the site. This reporting could be monthly or quarterly. The report should be clear and concise, using the right combination of graphics and texts. This will be the bench mark of how the firm is progressing towards your desired ranking status. Does the SEO Company offer some kind of guarantee, such as a percentage increase in traffic? Although there are a lot of factors involved in an SEO campaign, a professional SEO company will be able to give performance guarantees based on their years of experience and proven methodology. These are the major considerations you need to look at when hiring an SEO Agency to make sure that you don’t pour your money down the drain. SEO is a vital marketing strategy to make your brand highly visible online to your target market and to grow your business. It is a time-consuming effort, but it has greater ROI in the long run when compared to other marketing options. Uploading and managing web pages. 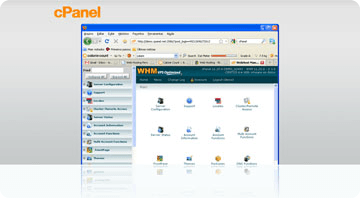 Installing web-based applications like blogs, shopping carts, and forums. Protecting a site’s content and bandwidth from abuse. Generating and viewing statistics about visitors.